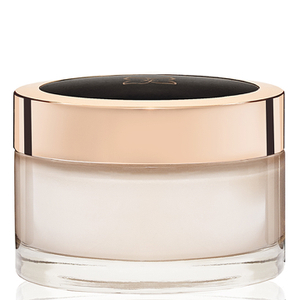 SHOW's luxurious volumising range delivers striking hold and control for an elegant shine and lift. SHOW's decadent thickening range, with its weightless body-building nature, plumps up your hair while protecting it, for a glamorous look. SHOW's indulgent speciality products prepare and protect the hair with a combination on protective, nutrient-rich formulas. True to its glamorous spirit, the SHOW Beauty A/W campaign was shot in New York on the rooftop of trendy hotel INK 48, in July 2013. World renowned Spanish photographer Txema Yeste, who's previous work includes campaigns for the likes of Giorgio Armani and Dior, as well as working with celebrities such as Eva Mendez, Scarlett Johansson and Carmen Kass, perfectly captured the fabulously decadent essence of the SHOW Beauty lifestyle. This inspirational campaign sees an urban take on the SHOW Beauty woman, exuding sophistication, luxury and glamour throughout. Introducing SHOW, a new opulent, unique hair styling and finishing collection that brings back decadent glamour. 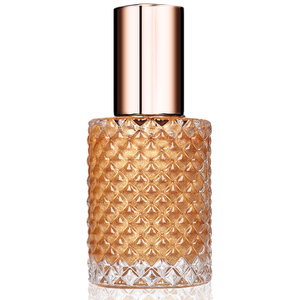 An indulgent and luxurious range that embodies timeless elegance and sophistication. SHOW is a complete styling range designed to provide superior volumising benefits. 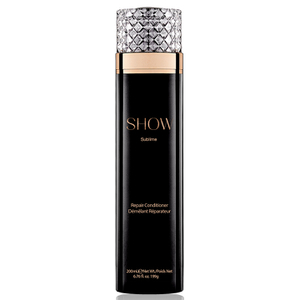 Combining the best of technology with the best of nature, SHOW provides volumising, thickening, conditioning and finishing products for the world's most discerning customers. The range has been developed together with some of the best product development experts globally to deliver a truly prestigious hair care range. With an ever expanding range, Show Beauty promises a luxury experience from their volumising, styling and finishing products. Created in March 2013, Show Beauty is new to the hair industry but with a wealth of expert knowledge behind them, they are set to take on this world by storm. With Tamara Ecclestone firmly backing this new and innovative brand, Show Beauty unveils a new and exciting way to look at your hair.